Many of us have at least a couple recollections of doze-worthy history lessons in school, where rote memorizations of battlefields and dates felt as far away as a distant planet. But if you’re lucky, you also know the feeling of experiencing something historical in a more personal way, where all those textbook lessons suddenly came alive in front of you and the experience gave you goosebumps. Maybe you climbed aboard the bus at The Henry Ford in Detroit, and sat in the very seat where Rosa Parks launched one of history’s most famous protests. Or maybe you visited the United States Holocaust Memorial Museum in Washington, D.C., and were brought to tears by the travesties that until that moment you had only read about. That is one of the best results of travel — when you go the extra mile to understand a chapter of history more intimately. Here are nine places where you can do just that. Why It’s Unusual: The National Veterans Memorial and Museum is set to open in late October, 2018, in Columbus, Ohio, and is the first museum dedicated to military veterans and their families (rather than museums that focus on a specific war or branch of service). What Families Can Do: Since most families have at least one connection to the armed services, this museum presents veterans’ stories and history in an interactive way, showcasing the many jobs military personnel have and their journey to deployment. The museum helps kids understand the sacrifice veterans and their families have made in a tangible way. There is also a booth for veterans to make their mark by sharing their own stories. 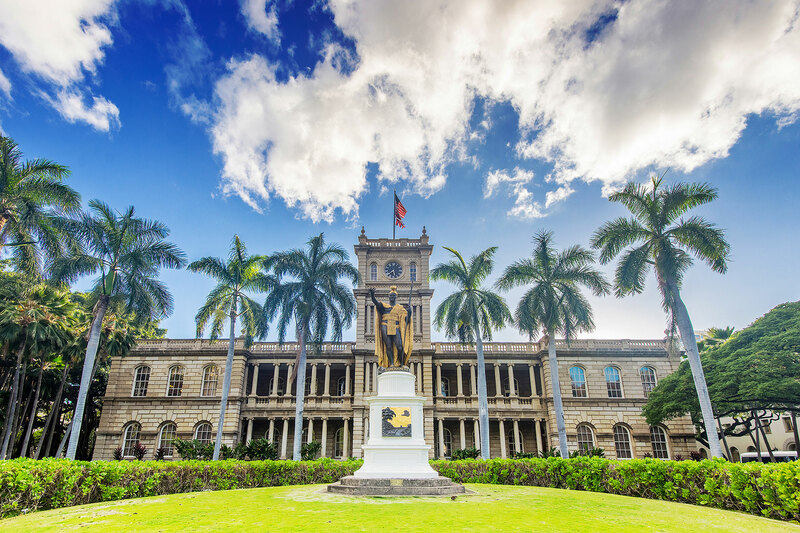 Why It’s Unusual: Mainland kids may have only heard the historical CliffsNotes about America’s 50th state, but one of the most dramatic chapters revolves around Queen Liliuokalani, who at one time was imprisoned in her own royal palace. What Families Can Do: Visitors can take a guided audio tour of the Oahu palace and learn stories behind the artifacts. Many parents report that their kids have enjoyed taking this tour — abbreviated or full tour options are available, depending on time and interest. Why It’s Unusual: In 1828, Dahlonega was actually the site of the first major gold rush in the U.S., preceding the California gold rush by more than two decades. 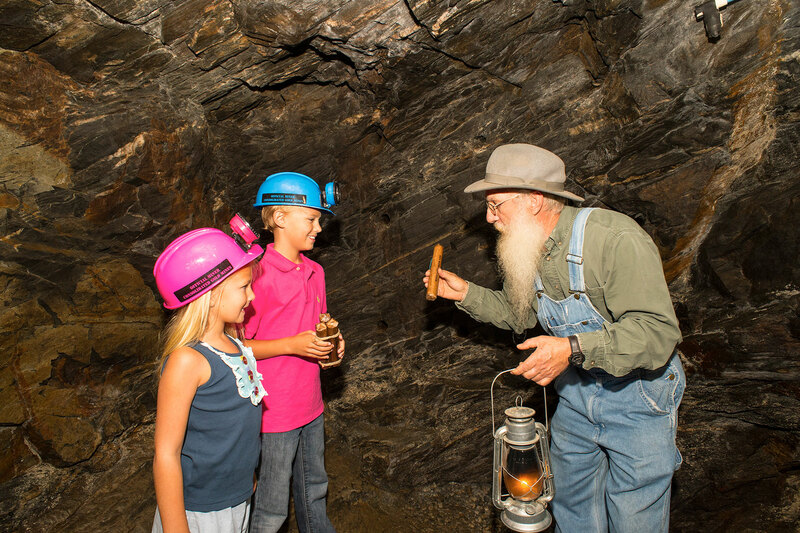 What Families Can Do: At the Dahlonega Gold Museum, visitors can learn about the area’s history via interactive exhibits and a safe with a 360-degree view of a gold coin collection, plus meet Miner Mike, an actual miner-tour guide who is beloved for his excellent storytelling. Or, visit nearby Crisson Gold Mine and Consolidated Gold Mines to pan for gold in hopes of striking it rich. Why It’s Unusual: Life in Japanese internment camps during World War II isn’t something students might easily grasp — and might not be covered in detail as part of the U.S. history curriculum in all schools. The Heart Mountain World War II Interpretive Center, 14 miles northeast of Cody, Wyoming, is a particularly worthwhile and sobering experience for school-aged children to witness the site where so many American citizens lost their freedom instantly. There were 10 internment camps housing 110,000 people between 1942 and 1945, besides Heart Mountain: Amache in Colorado, Gila River and Poston in Arizona, Jerome and Rohwer in Arkansas, Manzanar and Tule Lake in California, Minidoka in Idaho and Topaz in Utah. Heart Mountain is unusual in that there are several original buildings still standing. 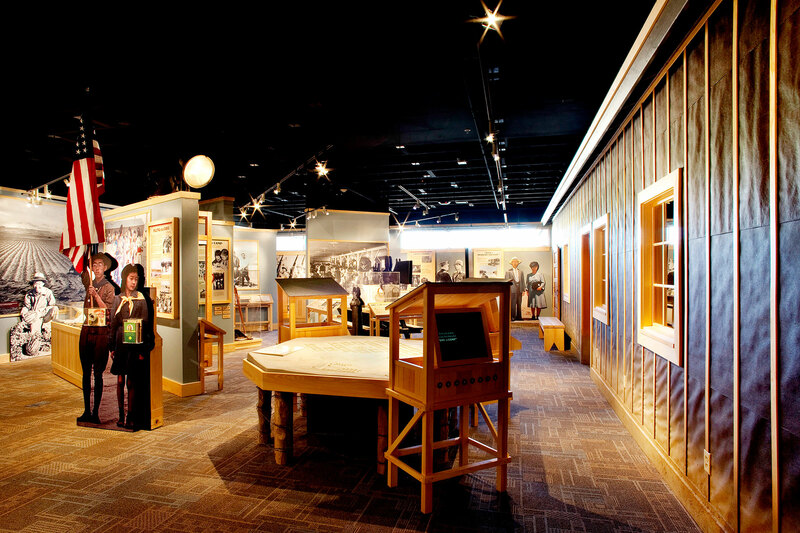 What Families Can Do: This center offers exhibits geared toward visitors of all ages, and shows a model of an actual barracks, as well as a small suitcase that children can pack to show the challenge of what it meant to leave so many precious belongings behind when people were forced to leave their homes. Why It’s Unusual: Taking your kid to jail is probably the last thing any parent wants to do, but visiting historic jails is somehow one of the most interesting (and yes, occasionally creepy) things you can add to a vacation itinerary (think: Alcatraz). 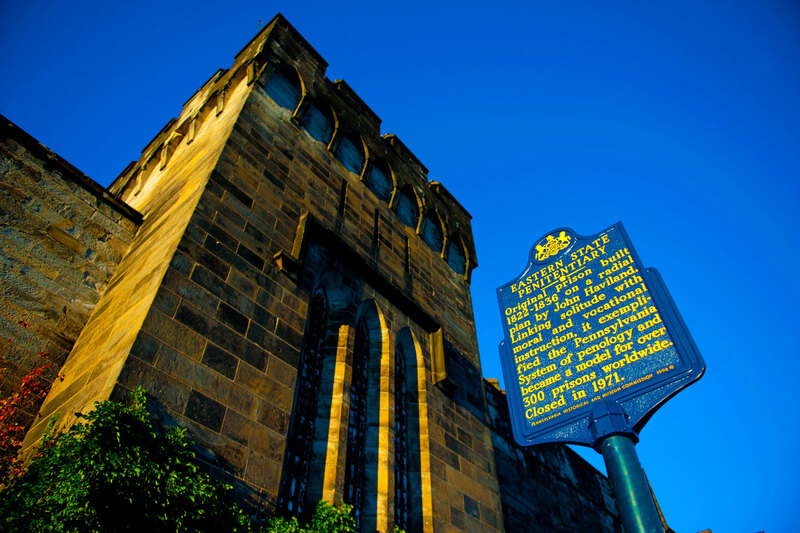 In Philadelphia, you can visit the Eastern State Penitentiary, built in 1821 and the first of its kind. Why It’s Unusual: Many kids are intrigued on some level by pirates. The Crystal Coast was the former stomping grounds of many a swashbuckler, and making it more exciting is the fact that 2018 marks the Year of Blackbeard, the 300-year anniversary since his death off the coast here. What Families Can Do: Take a look at the various artifacts at the museum, including a wrecked flagship, cannons, grenades, belt buckles and beads. 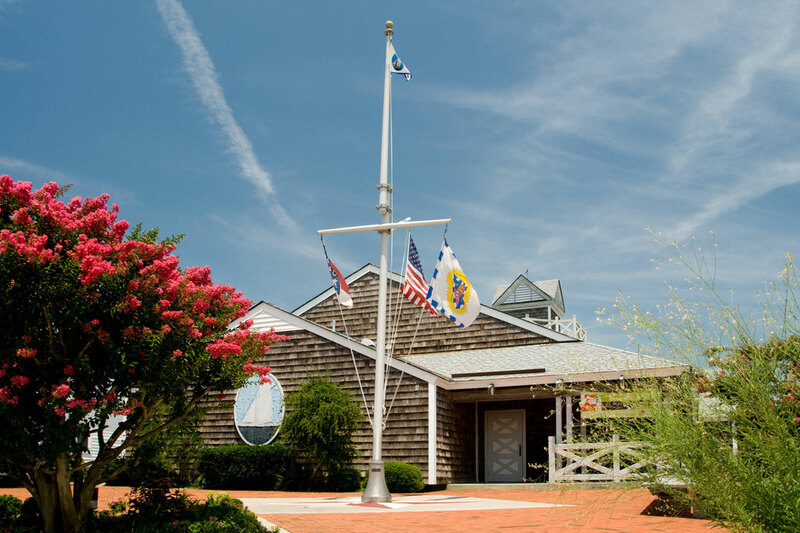 There are even wooden boatbuilding classes and junior sailing programs offered through the local Harvey W. Watercraft Center to deepen your children’s understanding of maritime history. 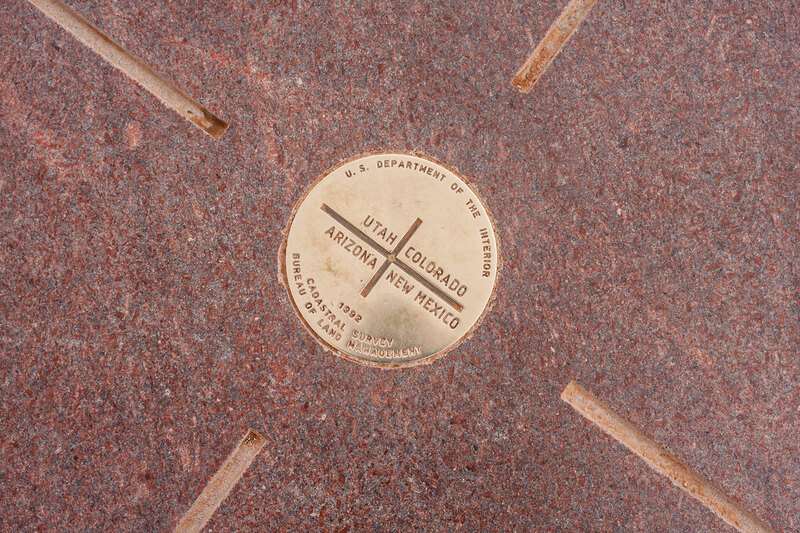 Why It’s Unusual: A UNESCO World Heritage Site in Mesa Verde National Park, Four Corners is where Ancestral Puebloans, some of America’s oldest people, made their home here from 550 A.D. to 1300 A.D. They built up to 5,000 separate sites into the cliffs here, before vacating in the 13th Century. What Families Can Do: You can tour the preserved villages, rooms and storage units here, including the Balcony House and the 700-year-old Cliff Palace with 150 rooms. Children can climb up the ruins and learn about history up close. Why It’s Unusual: This newer museum has been described as “surprisingly woke,” with the tagline “You Don’t Know the Half of It” — because the museum’s goal is to tell stories that most people don’t know about the American Revolution. 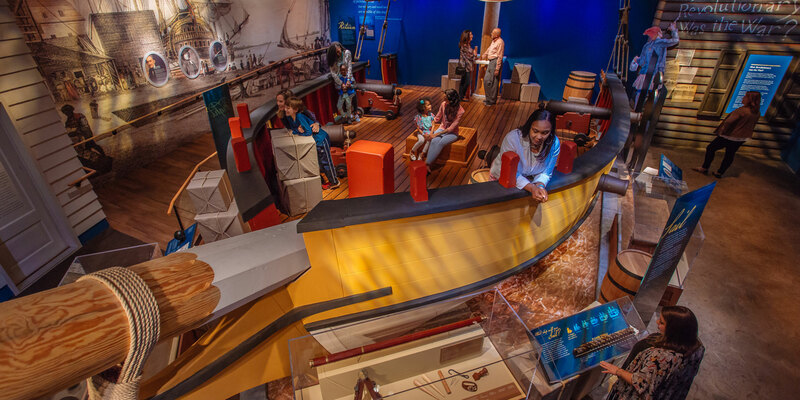 What Families Can Do: Thanks to high-tech installations, visitors can “handle” never-before-displayed weapons, experience the front lines of a battle inside Battlefield Theater, and go aboard a massive privateer ship at this museum in Philadelphia. Why It’s Unusual: Dinosaurs are another common source of fascination for kids, but where else can they have the opportunity to actually go out in the field and excavate dinosaur fossils? They can also observe, and even participate, as paleontologists and volunteers prepare fossil specimens. What Families Can Do: In addition to an educational museum that explores the many types of dinosaurs that roamed this area of the continent, you can sign up to go on expeditions to excavate and prepare fossil specimens in the lab. It’s truly an incredible experience handling 152 million-year-old fossilized bones alongside your children.